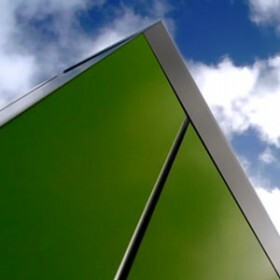 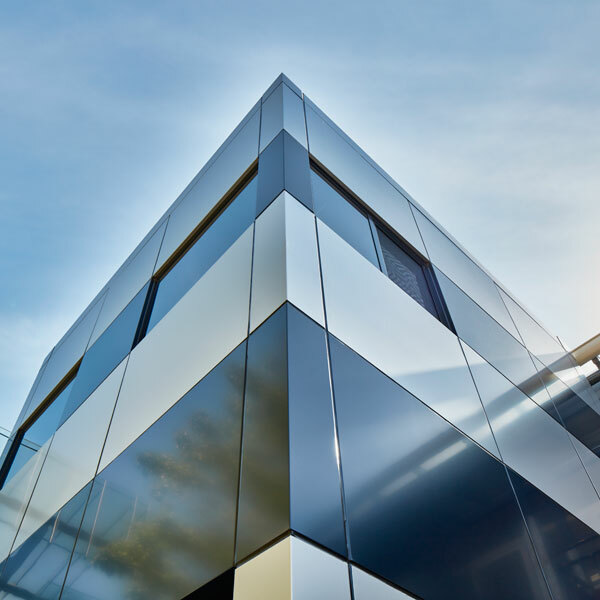 “Alucobond is the first choice for Architects, builders and building authorities when it comes to major project facades” as noted in Architecture and Design magazine. 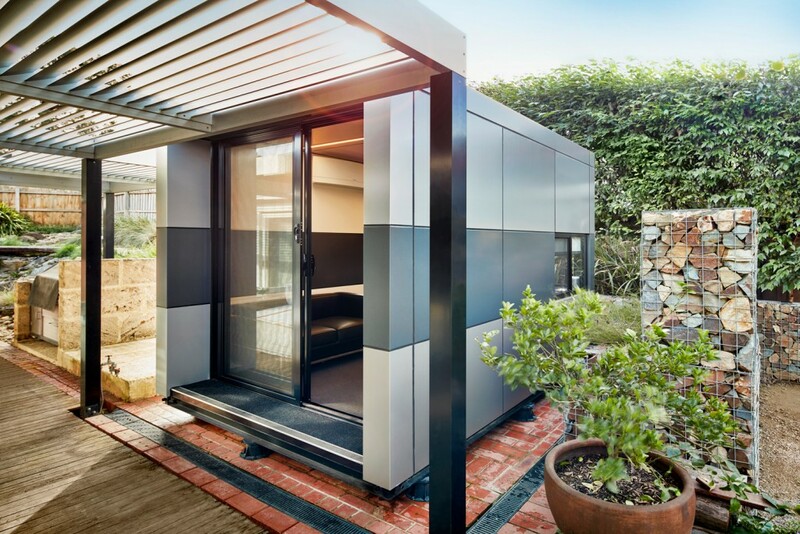 As a testament to the quality of build and design execution, Alucobond USA, the worlds leading supplier of ACM turned its attention to a Harwyn Pod installed in the leafy Melbourne suburb of Croydon. 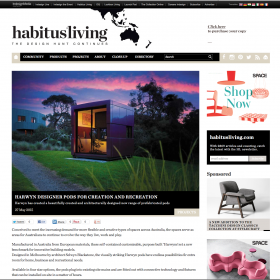 The article notes Harwyn’s “revolutionary modular design” and highlights a recent installation that was installed for a video sports editor to use as a primary place of work. 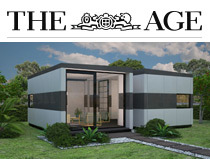 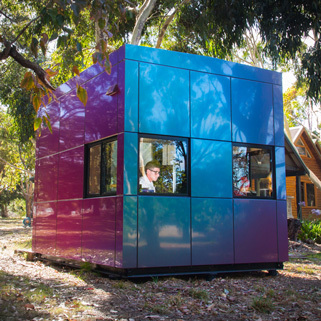 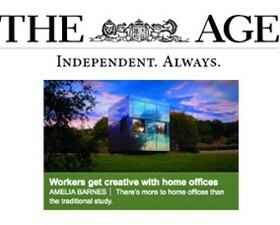 The installation of the office pod at his home would allow a professional work environment that blends to the existing manicured garden setting. 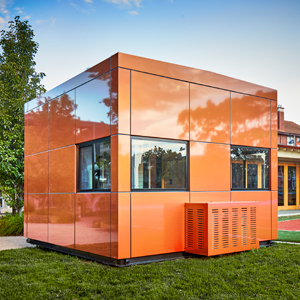 You can read more about it at Alucobond USA.